Billie and her best mate Jack have just started ballet classes. Billie has plans to be the greatest ballerina ever. Things in class though don’t work out the way she thought they would. She just can’t seem to get the hang of being a butterfly. Jack suggests they practice together before the next class and they come up with a plan. Will this plan help Billie’s dance dreams come true? 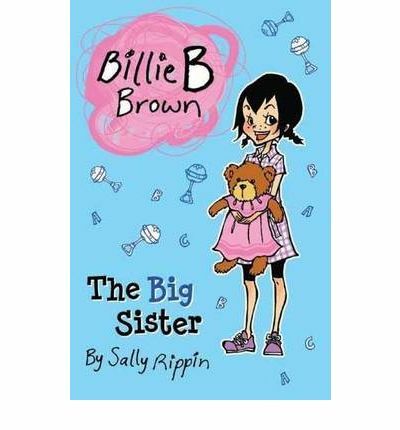 Billie is a strong minded, little girl. She knows just what she wants and goes after it. Of course things don’t always go her way which is a nice little lesson to throw in. 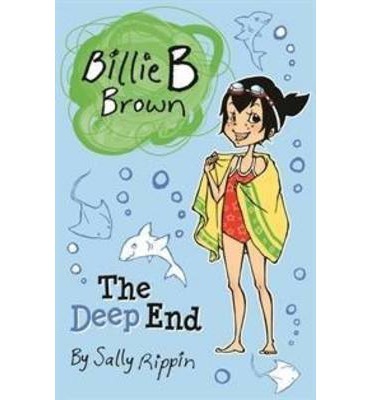 With a big print, easy to understand text and fun story lines these books will appeal to first chapter book readers and parents who have to sit down with them. 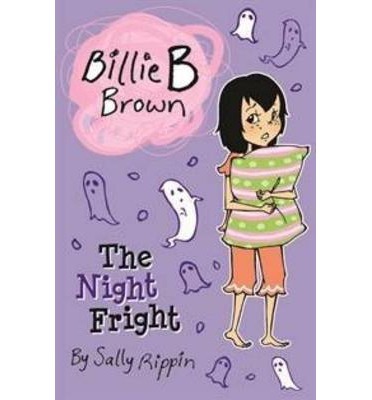 The other thing I really like about this book is that Billie doesn’t conform to what we may expect little girls in books to be like. 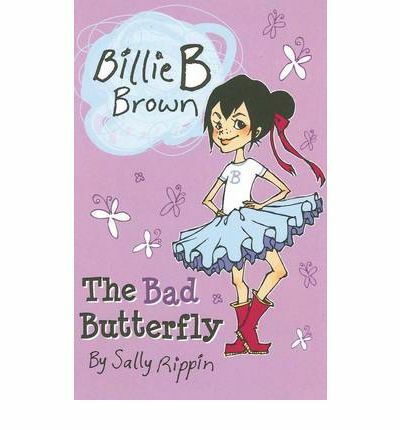 In simple terms this means it makes it okay for little girls to look outside what others might expect of them [Spoiler** for example Billie making a better troll than butterfly and Jack mastering the butterfly dance]. This is a popular series and a recommended one.